What if you didn’t have to sacrifice balance to grow your business? It can feel overwhelming to run a thriving business and market it too. I believe you shouldn’t have to be a marketing expert to be able to communicate clearly. I know what it feels like when the business you love throws your life out of balance. After 16 years in a demanding advertising career, I knew I wanted to create a business that married my passion for people with my experience in messaging & strategy. I spent two years following the pulls of what I really love: yoga teacher training, studying Ayurveda and meditation, trekking and photographing in Nepal, creating a thriving photography business and becoming a certified StoryBrand guide. In 2019, I know one thing for sure. I love helping artists, coaches, and entrepreneurs get out of their heads and into action that aligns with who they are and how they want to show up. In their business, in their art and in their lives. I created The People First Project to invigorate and inspire conversations for businesses around challenges, passions, and strategy. My vision is to have 40 strategy sessions in 60 days. After your application has been submitted, you will receive a welcome email with a scheduling link. Schedule a time to work together for one hour. We will discuss the transformation you provide, how to understand your audience more clearly and the first steps to crafting your brand’s story. 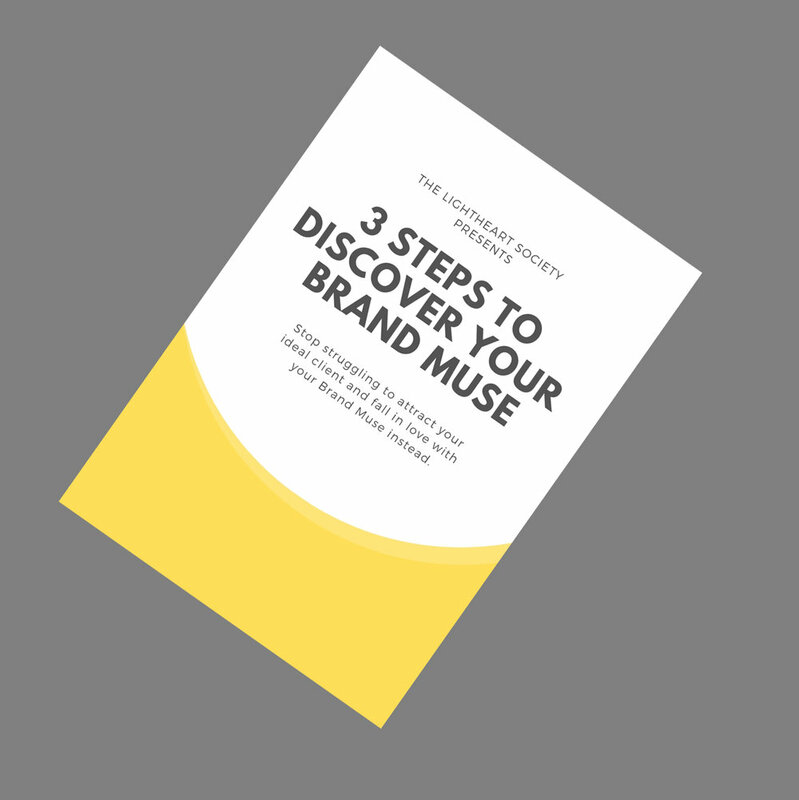 Feel confident in communicating your brand’s story throughout your marketing.